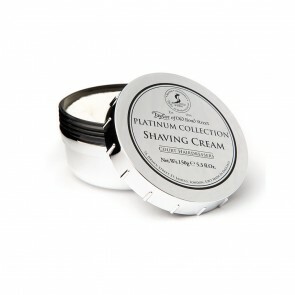 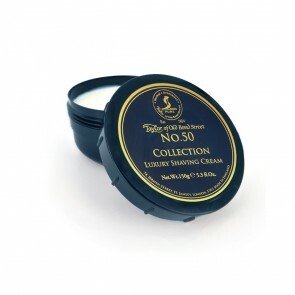 The most important part of a comfortable shave is the application of shaving foam. 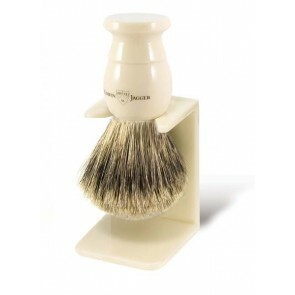 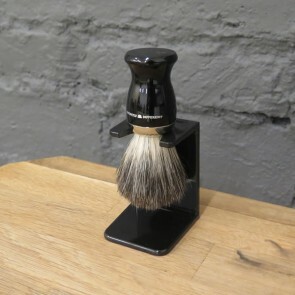 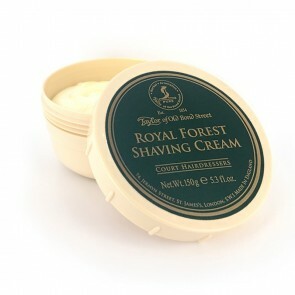 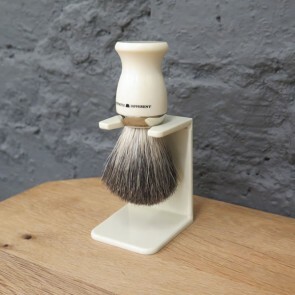 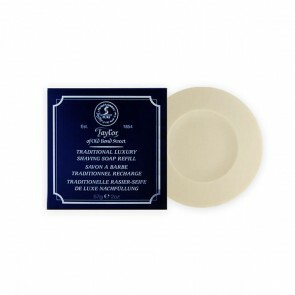 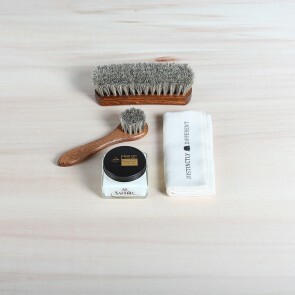 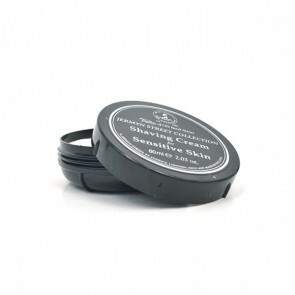 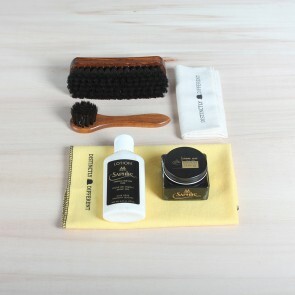 Use a shaving brush to apply shaving foam or shaving soap. 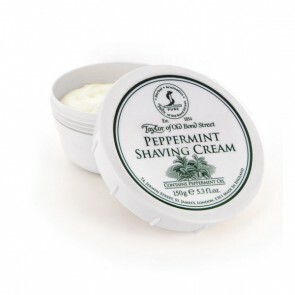 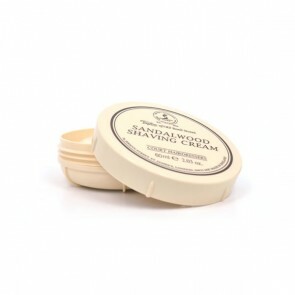 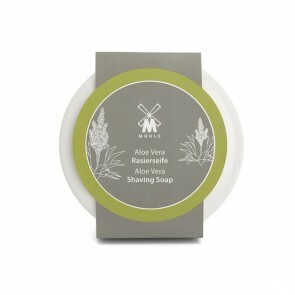 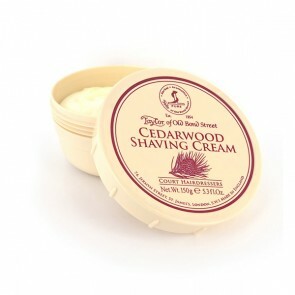 With a good shaving cream of soap, you can shave close to the skin and get the smoothest results.